Season 5, Episode 4. 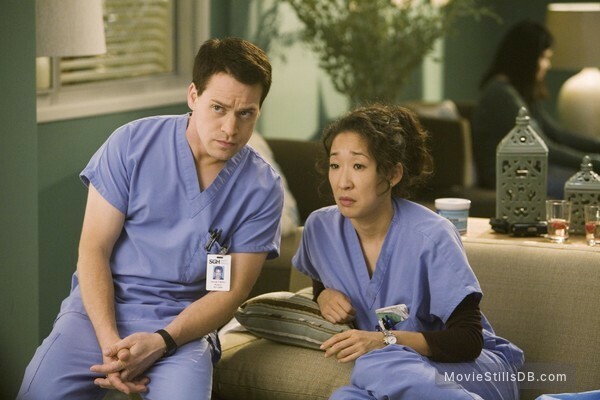 Publicity still of Sandra Oh & T.R. Knight. More stills and photos from "Grey's Anatomy"